We worked with DriMee to design and produce a bold and clean ecommerce website platform for the DriMee equestrian product range. DriMee provides Horse Rug Dryers along with Horse Solariums products for the equestrian industry for individuals and stables. 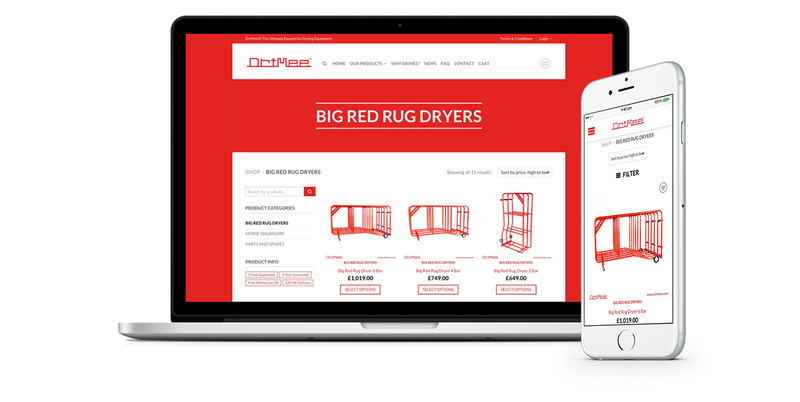 Our aim was to create a super easy to navigate website with a clean and modern design. 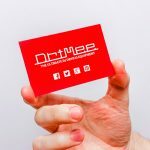 So if you have an interest in horses and the equestrian market you really need to have a look at DriMee's excellent product range. 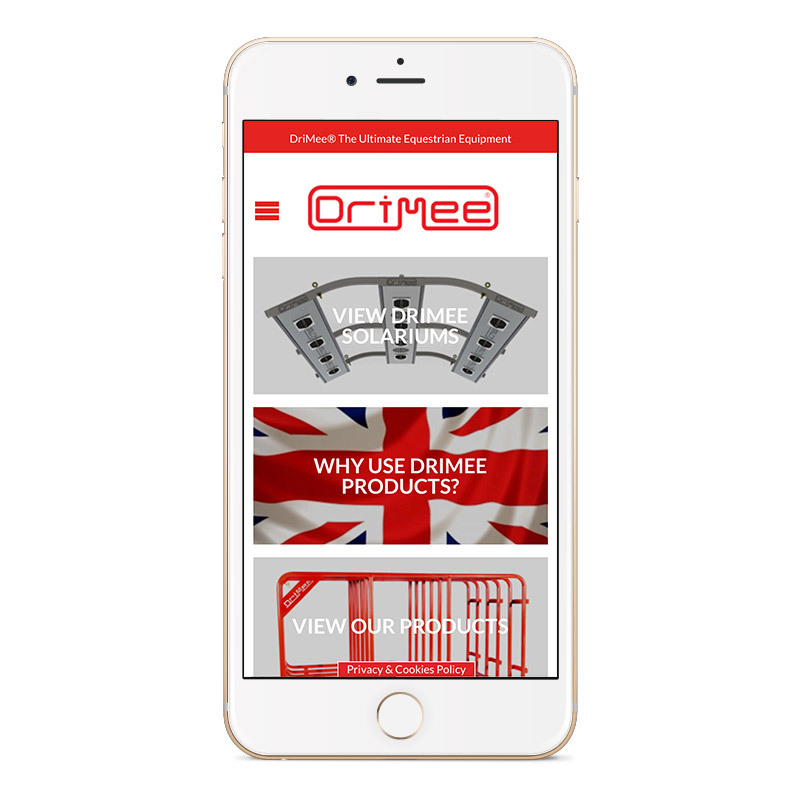 DriMee's Ecommerce Website is completely responsive, which allows it to run smoothly on both desktop, tablet and smartphones without the need to rebuild the website for mobile devices. Having a responsive website helps to speed up downloading of the website on mobile devices and makes viewing the website much easier. In today's connected mobile world it's important that your website offers mobile compatibility, customers often now prefer to shop on the go with mobile devices and smartphones. 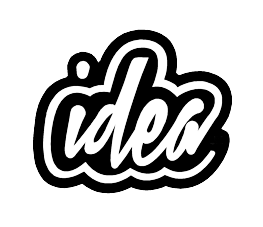 "I approached IDEA UK because I could see they had plenty of experience in designing modern websites, I wanted to completely revamp my image and bring it up to a modern standard, the guys at IDEA UK helped me to this with ease and they did a great job of showcasing my products online, thanks guys!"